What were your top restaurant standbys of 2015? The place I kept going back to this year was Xian Kitchen on Convoy. And that was really down to one dish: the biang biang noodles. 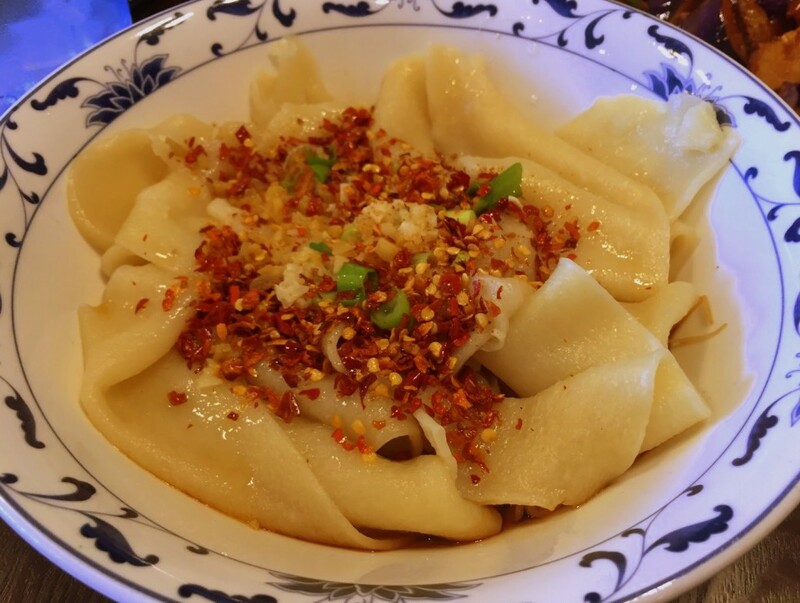 It’s an amazingly simple, and perfect dish: hand-pulled noodles — named for the sound made by the noodle dough as it’s “thwacked” on a chopping block as they make it in the back — served with ground chili oil in a little pool of soy-based broth. They are totally addictive. What were the top restaurant newcomers of 2015? Bracero Cocina de Raiz. Frankly, it’s my restaurant of the year. Bracero is an uncompromising, audacious play. It does not speak down to us. It does not play it safe. With Bracero, Javier Plascencia dared the San Diego dining public instead of begging it. And based on the evidence to date, restaurant goers have responded positively. At a time so many other restaurant bets have gone the other direction there may be some lessons to be learned at Bracero. Describe the 2015 San Diego restaurant scene in one word. What was the best dining neighborhood in 2015? Little Italy. Clearly this was one of the big stories of 2015.